NOTE: This content is old - Published: Wednesday, Nov 7th, 2018. 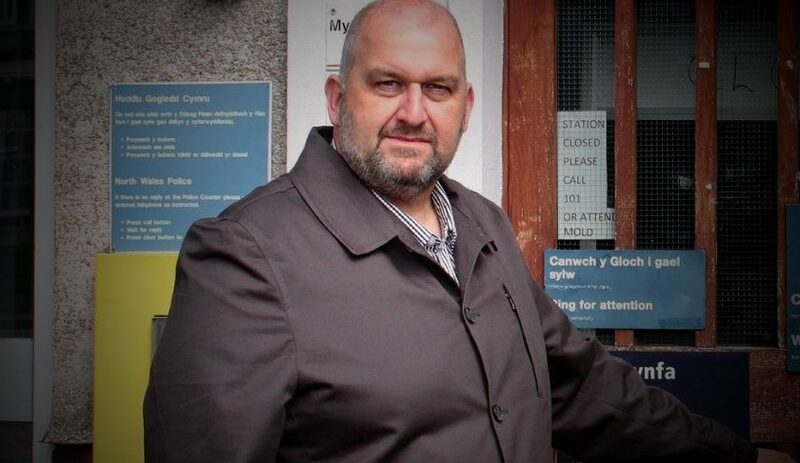 Tributes are being paid today to Carl Sargeant one year on from his tragic and untimely death. Assembly Members will meet in private today to mark the death of the former Labour minister. The Alyn and Deeside AM was found dead at his home in Connah’s Quay on November 7 2017 – four days after he lost his cabinet job in the Welsh Government. At the time First Minister Carwyn Jones said he had ‘no alternative’ but to sack Mr Sargeant following allegations made about his conduct. An independent QC-led inquiry into the first ministers actions leading up to Mr Sargeant’s death was launched. Mr Jones later announced he was to step down at the end of this year. Following Carl’s death his son Jack was elected as AM for Alyn and Deeside at a by-election held on 6 February. Friends, family and former colleagues have been paying tribute and remembering Carl Sargeant this morning. We have pulled together some of the tributes posted on twitter, the social media network Carl used with great skill to promote those causes he fought hard for. A year has passed since we lost our local AM, resident, friend and mentor. Finding the right words to pay respect to the inspirational character he was – and remains to be – is almost impossible. Suffice to say our thoughts are with Carl’s family and friends today and every day. Today marks one year since the untimely passing of Carl Sargeant who is sorely missed by all @AssemblyWales. The quest for answers continues but my thoughts today as ever go to @JackSargeantAM and the Sargeant family.